Do they consist of going to the bathroom and checking social media on your phone? 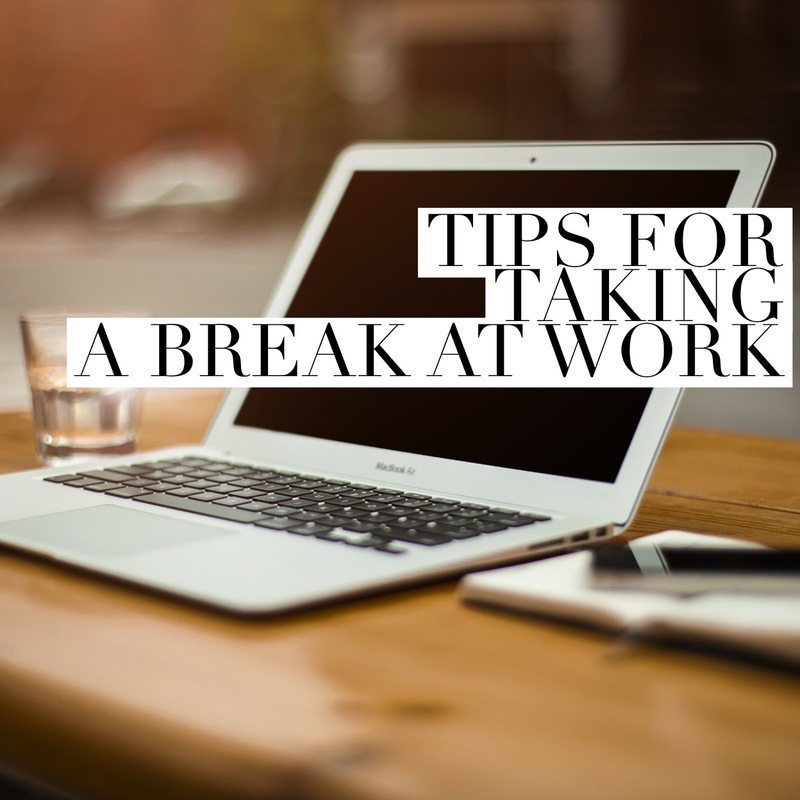 Do you feel refreshed and motivated after a break, or just more overwhelmed? 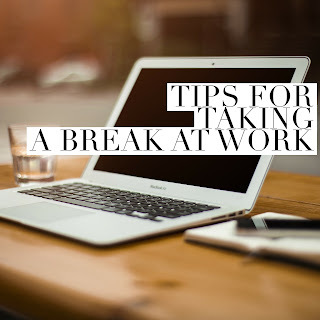 I share hacks for taking an effective break at work so you can return refreshed, not overwhelmed.